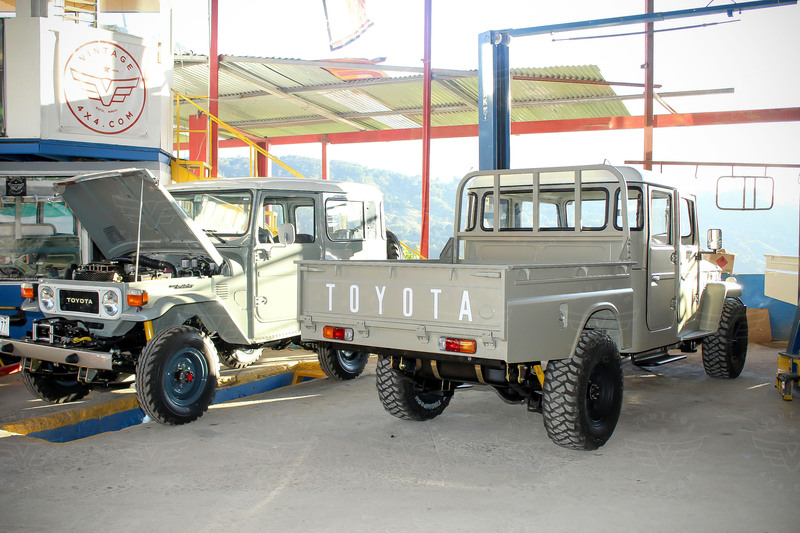 Vintage Cruiser Company - Restoration and Sale of Toyota Land Cruisers. One of our Vintage CruiserTM specialists will be in touch within 48 hours! © 2012-2017 Vintage Cruiser Co. All Rights Reserved. Toyota Land Cruiser is a registered trademark of Toyota Motor Sales, U.S.A., Inc. and the Toyota Motor Corporation. Toyota Motor Sales, U.S.A., Inc. nor the Toyota Motor Corporation. Always buckle-up and drive responsibly.